'2018 MAMA in Hong Kong’s red carpet and award show was broadcasted live via Mnet and major channels throughout Asia, including Mwave, YouTube, Naver TV, V Live etc., covering over 200 regions worldwide. 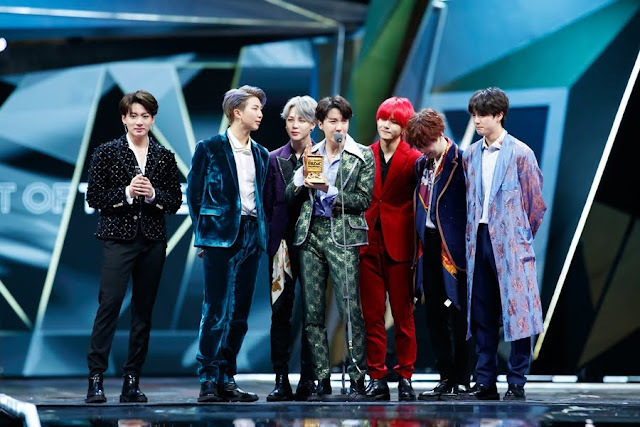 CJ ENM reported that during the red carpet alone, more than 9.2 million votes were casted for the ‘Best Asian Style’, and MAMA ranked number one for worldwide Twitter trends, solidifying MAMA’s global presence and buzz among global music fans. This year’s '2018 MAMA in HONG KONG' was filled mega-stage performances combined with Mnet’s advanced stage production to create the best stages for Asia’s top artists. More than 14,000 fans gathered at the AsiaWorld-Expo Arena to see their favorite artists perform, which included a star-studded lineup: BTS, Chung Ha, GOT7, Heize, IZ*ONE, Roy Kim, WANNA ONE, Seventeen, Sunmi, etc. MAMA was completed with artists from all across the globe to perform and present awards. Pop legend Janet Jackson not only surprised music fans with her appearance, but also took home the ‘Janet Jackson Inspiration Award.’ In addition, Asia’s top celebrities including JJ LIN and Shanghai-born actress Yeung Wing (stage name: Angelababy) also made a presence. 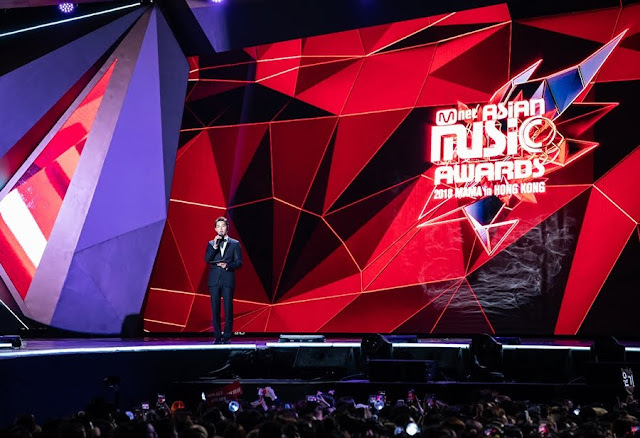 Collaboration stages presented just for MAMA fans transcended languages, generations, and genres, including: Chinese-Singaporean pop star JJ LIN and Kim Jong Kook, hip hop legends Tiger JK & Yoon Mirae and rising stars Chung Ha and Vernon (of Seventeen), and MOMOLAND together with Mommy Son. 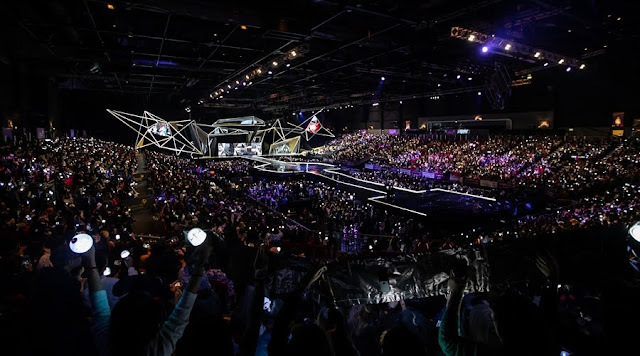 2018 MAMA started its journey with '2018 MAMA PREMIERE in KOREA' at Dongdaemun Design Plaza(DDP) in Korea on December 10th, followed by '2018 MAMA FANS’ CHOICE in JAPAN' at Saitama Super Arena on December 12th, and made its grand finale in '2018 MAMA in HONG KONG' on December 14th. 2018 MAMA concluded its most spectacular year joined by a total of 40 thousand fans onsite and another 32 million fans that had watched the show live online.